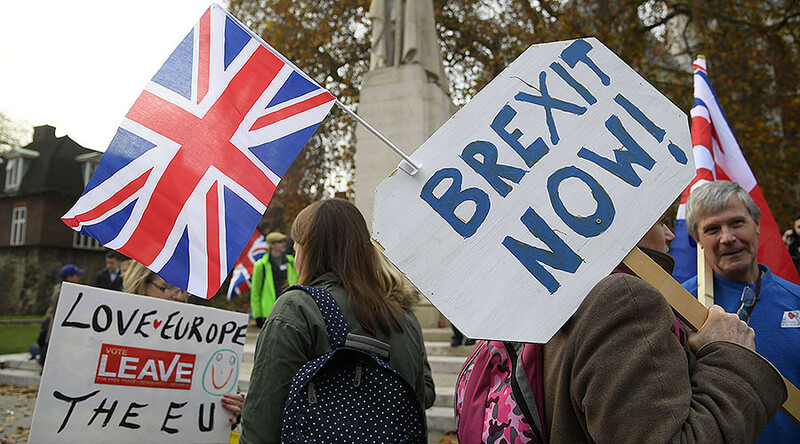 British MPs have voted in favor of government plans to trigger Article 50 by March 31, 2017, meaning Britain will formally initiate the process of leaving the EU before that date. MPs voted 461 to 89 in favor of the motion on Wednesday. 51 MPs from the Scottish National Party (SNP), 23 from Labour, five from the Liberal Democrats, three from Plaid Cymru and one Conservative MP are reported to be among those who opposed it. The 89 Brexit rebel MPs by party: 51 SNP, 23 Labour, 5 Lib Dems, 3 SDLP, 3 Plaid, 2 Independents, 1 Green, 1 Tory. The EU’s chief negotiator, Michel Barnier, said prior to the vote that if successful, a deal on Brexit could be reached by October 2018. “Should the UK notify the council by the end of March ’17 [that it is triggering Article 50], as Prime Minister Theresa May said she would, it is safe to say that negotiation[s] would start a few weeks later and an Article 50 agreement be reached by October ’18,” Barnier said on Tuesday. I will not vote today to invoke Article 50 by March when we still have no idea what sort of #Brexit the Government will pursue.